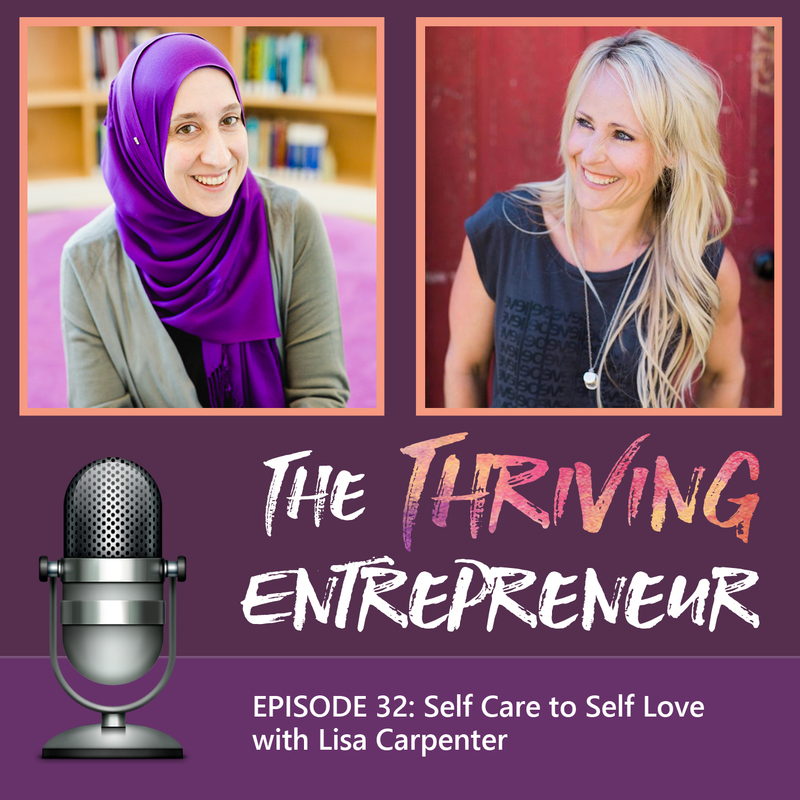 Lisa’s a transformational Life & Nutrition Coach who understands that it’s not the systems, the doing, the food, the exercise, the degree’s, the achievements or the lack of trying that holds women back from feeling fulfilled and successful in their lives, businesses or bodies, it’s their lack of connection to how they’re feeling inside. For over a decade now she’s been helping women connect to the parts of themselves they’ve been unable to acknowledge and leads them to emotional freedom, helps them drop self judgement and step into who they really are. She’s also the creator of multiple on line programs including E.A.T! her signature weight loss & nutrition classroom where she supports women from around the globe as they learn to work with food and their bodies so they can ditch dieting and find food and body freedom.